Mood swings issue? 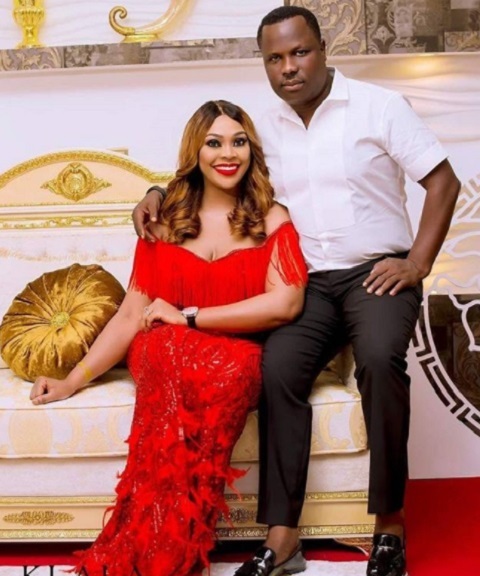 Ehi Ogbehor who called out her billionaire ex-husband on social media few days back and tagged him an occultic beast, has apologized to him. She said she was angry, but that they are still MARRIED.